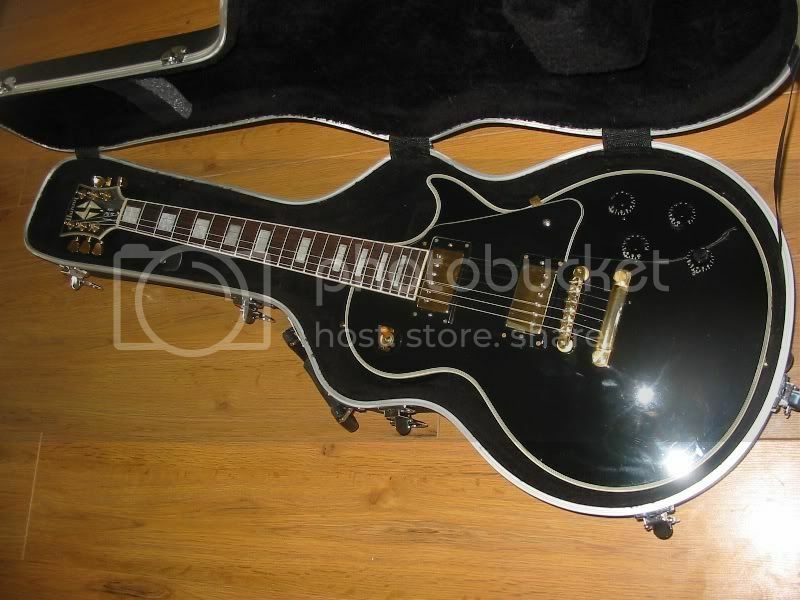 Tokai Forum - a subsidiary of TokaiRegistry.com :: View topic - Black Custom - from what year? Black Custom - from what year? Posted: Thu Jan 17, 2008 10:18 am Post subject: Black Custom - from what year? Hi guys, new to the forum! I had a bone nut installed because the fretboard had to be reglued at the end and I installed a G*bson trussroad cover. Still working on the pickups. It had the original VH-1 but without covers, so I bought covers and installed them but then they began to squeal, so I put in GFS pups for now. Will the VH-1s be worth it to have them fixed (waxpotted, covers installed)? Anyone know what year it's from? I now have my mind set on a tobacco burst standard, an FLG 70 or 80. 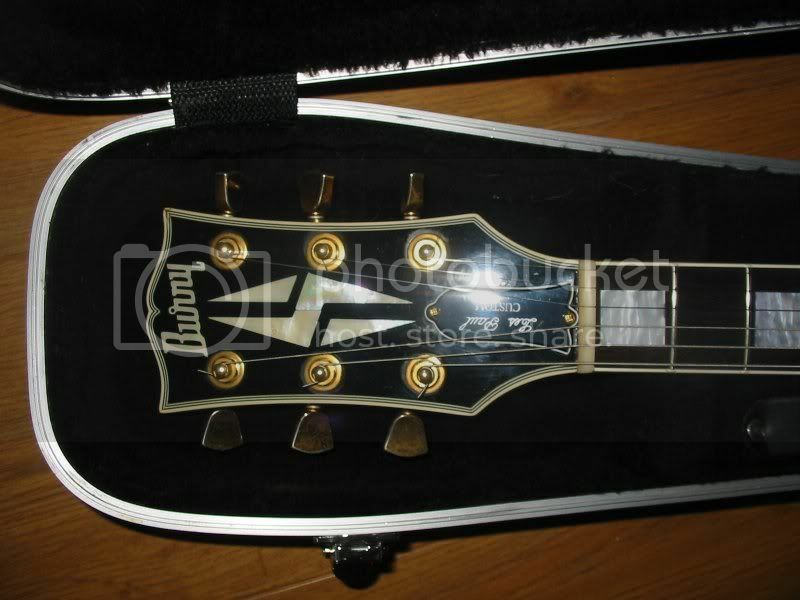 My question exactly the same for this guitar and is it truly MIJ? I would request more images, like the back o the PU's, cavities and electronics. That makes it easier to identify. Have you read Nils(Burny_123)'s great paper about the Burny models? Seems like there was 2 generations of the VH1 pu's, it's all in Nils paper.